Meet and connect with creative community members for some casual networking. This is a free event, just make sure to sign up! 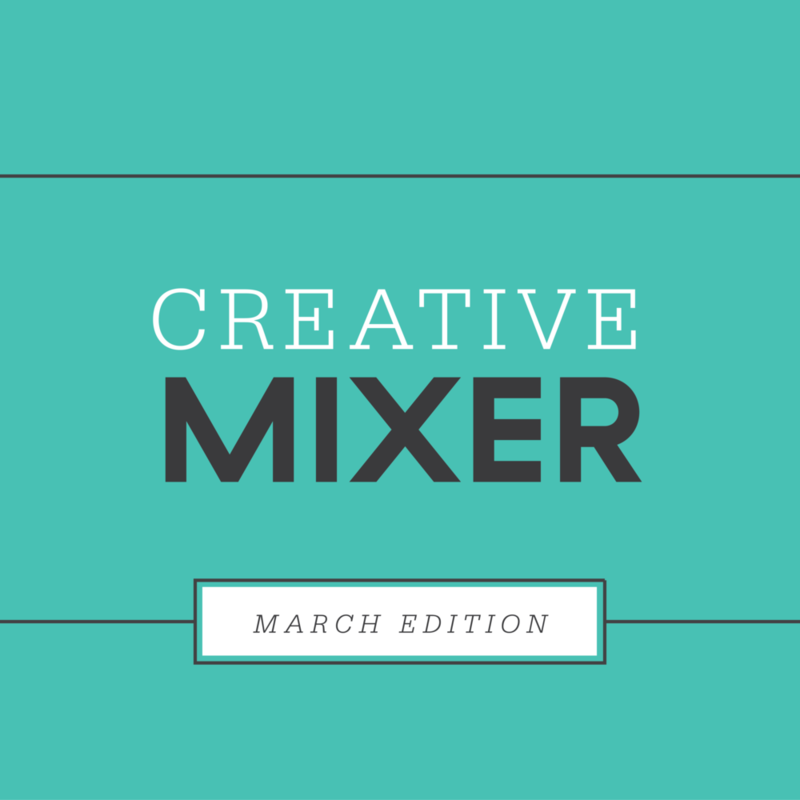 10% of the proceeds at the mixer will benefit AIGA San Antonio.